Tiny Way to Power Your 3V3 Projects with a single AAA Battery! 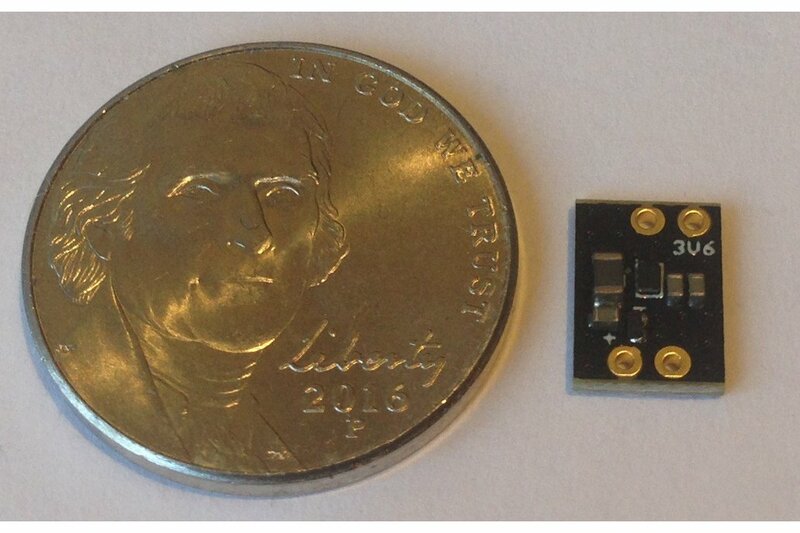 This is a tiny (9.0 mm x 6.5 mm) breakout board for TI's TPS610995 Synchronous Boost Converter that accepts any input voltage Vin from 0.7 to 5.5 V and outputs a voltage Vout either 3.6 V (if Vin < 3.6 V) or Vin. From the datasheet: "The TPS61099x device is a synchronous boost converter with 1-µA ultra-low quiescent current. The device is designed for products powered by an alkaline battery, NiMH rechargeable battery, Li-Mn battery or rechargeable Li-Ion battery, for which high efficiency under light load condition is critical to achieve long battery life operation." 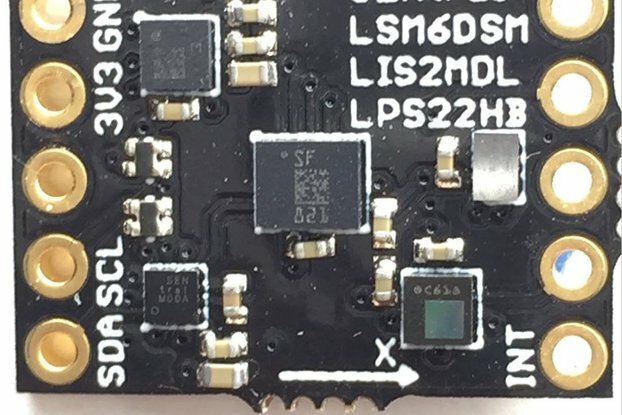 What this means is that almost any low voltage input source can be used to replace a 1S (3.7 V) LiPo battery in those applications where 1 A current or less is required, like most remote edge or wearable devices. 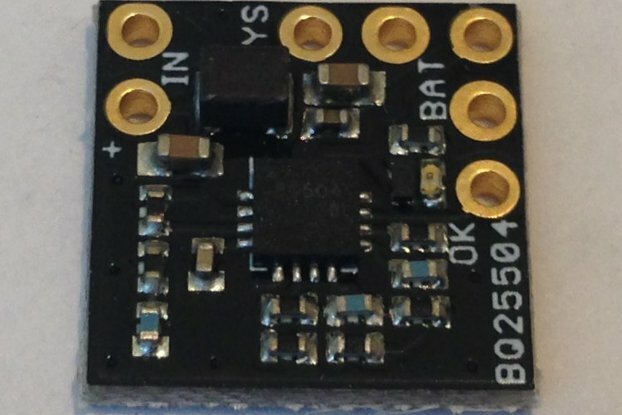 The booster board plus low-voltage battery becomes a sort of enhanced 3.6 V battery suitable for use anywhere you would normally use a 1S 3.7 V LiPo battery. 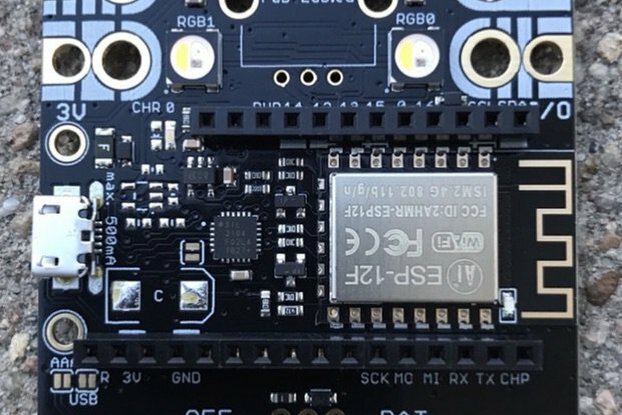 Even better, one can use a 3.7 V or even 5 V battery (if your board is 5 V tolerant) and the TPS610995 will simply pass the higher-than-3.6-V input voltage through to your device. 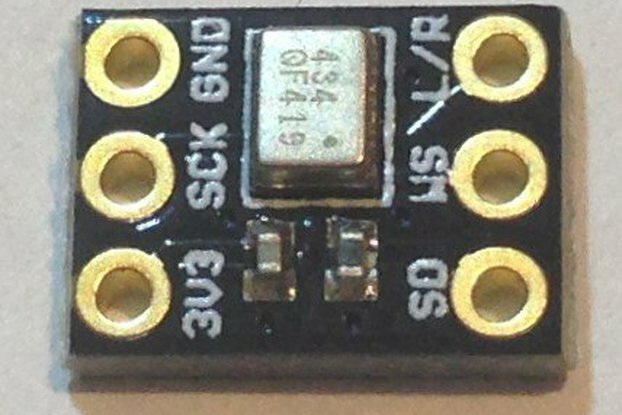 So you can use a 3.7 V LiPo, or 5 V wall wart power supply to debug and test your device and then deploy with a 1.2 V silver oxide or 1.5 V AAA battery, etc. without changing anything. This is particularly useful if the booster board becomes part of your device design. If it remains part of your enhanced battery, then this won't really be that useful. 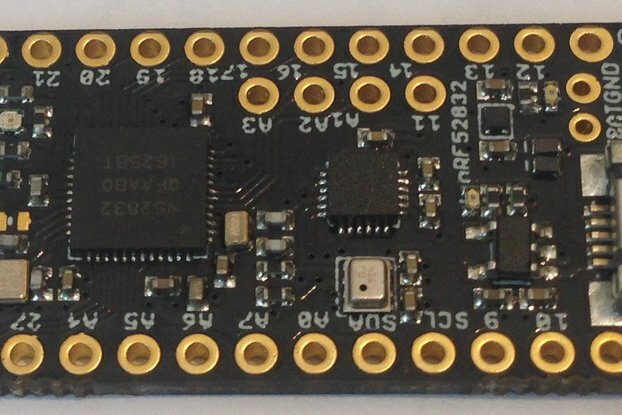 The board is sized to match the footprint of a JST connector like this one. The idea is to simply plug in a low voltage battery that already has a JST connector or, more likely, just solder the leads from a battery holder directly to the board. There is a large variety of low voltage batteries that can be used to replace a 3.7 V LiPo battery; particularly inexpensive are the standard AAA batteries you can buy at any supermarket for less than $1. I have designed an array of ultra-low-power devices intended for remote deployment as environmental data loggers and asset trackers, etc. that have to last a long time on battery power. I cut the average power usage as much as possible in the design process, but to maximize the deployment lifetime I needed an intelligent power system. One approach is to just include a 2000 or 4000 mAH 1S LiPo battery or whatever is required to get the required number of months or years of life, but small size is a constraint as well. This makes the problem harder. In addition, while I have included battery chargers on the low-power devices it is more convenient sometimes to simply replace the battery, especially if tens or hundreds of devices are deployed in an application. One simple approach is to use inexpensive AAA or AA batteries. Two of these batteries in series makes 3V and most 3V3 devices can be powered directly from 3 V battery sources. In some cases, there is not enough room for two AAA or AA batteries. In addition, battery voltage regulation isn't that great, especially near the end of life. So for space-constrained applications, I designed this booster board to allow my 3V3 devices to be powered by a single AAA battery without sacrificing the low (~10 uA) device sleep current with a large booster Iq (< 1 uA for the TPS61099X) and while maintaining the onboard voltage regulation. The other application of this booster is in those cases where a standard LiPo battery cannot be used, such as in an area where safety protocols prohibit the use of LiPo or LiPo batteries have not been approved for use, etc. The advantage of using the booster is a small, inexpensive voltage source that is easy to replace "in the field". The downside is the booster is only ~90% efficient so instead of the full 1200 mAH I would expect from a standard AAA battery I might get ~1100 mAH or so. This is a good tradeoff in many applications. 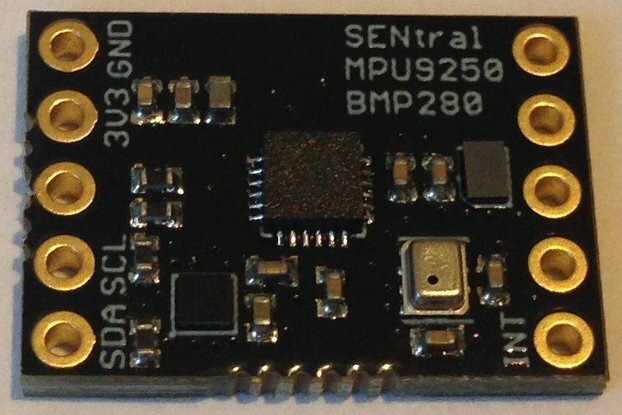 For the LoRaSensorTile which runs full blast at ~50 uA collecting and logging pressure, humidity, temperature, RGB and ambient light level, and vibration and sending periodic updates via LoRaWAN, ~1100 mAH AAA battery capacity means 2.5 years in the field! This is a very small solution for low-power, space-constrained, battery-powered devices for use where rechargeable LiPo technology is inconvenient or undesirable. 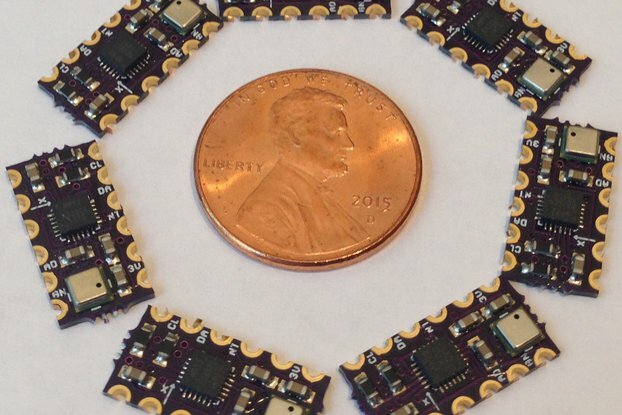 The board is suitable for any application that draws less than 1 A of current and allows the use of batteries with many different chemistries and voltage profiles to be used to power portable and wearable devices. 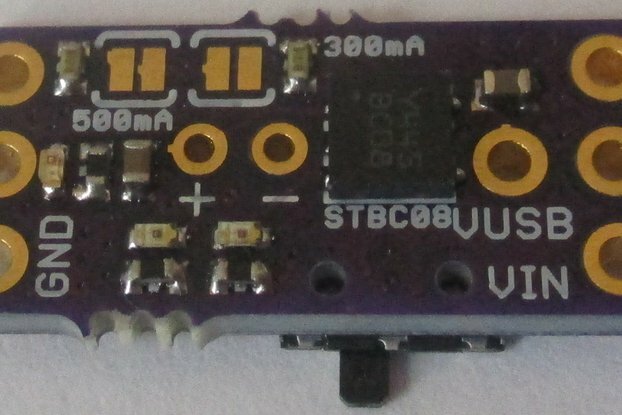 This board uses the TPS610995 boost converter with fixed 3.6 V output, but there is a range of TPS61099X devices with different fixed output voltages and adjustable voltages that can suit any application. 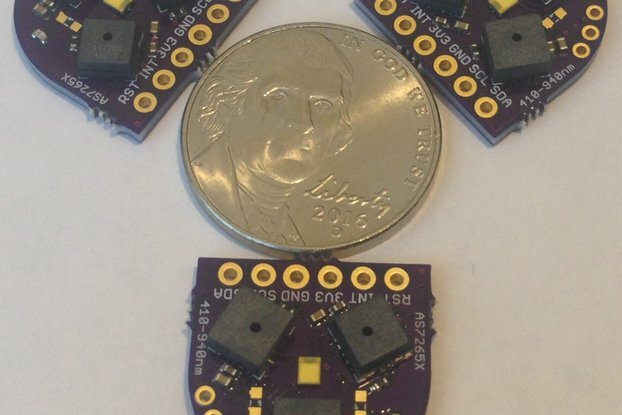 Order the pcbs from OSH Park and assemble some of your own. 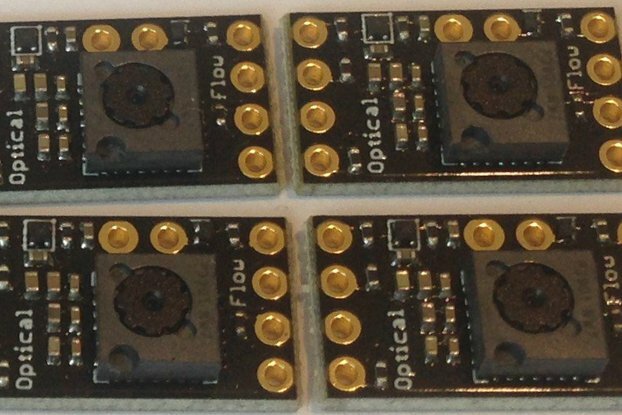 Or buy some of these fully assembled and tested 3.6-V-output boost converter breakout boards and see how easy it is to replace LiPo with a more optimal battery chemistry in your applications!